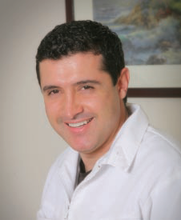 Dr. Fonrodona has over 15 years of experience in Dentistry . 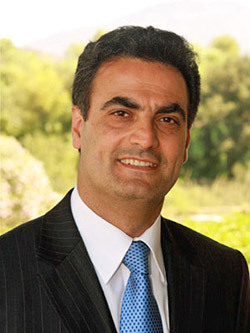 He has advanced training in Prosthodontics (restorative dentistry), cosmetic and implant dentistry. He is committed to taking courses regularly on various topics, particularly on advanced cosmetic materials and techniques. He likes to improve smiles, utilizing the latest in dental porcelain technology. 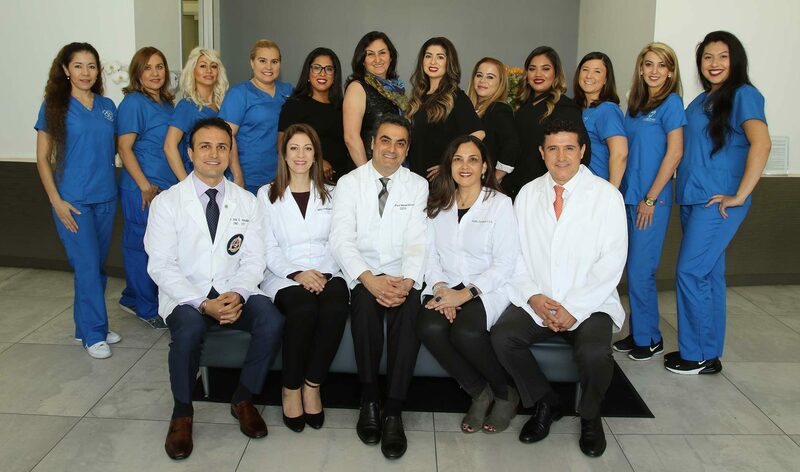 Dr. Fonrodona is not only extremely talented and successful in his technique and practice. But he can also easily communicate with his patients due to his warm and sincere personality. His meticulous attention to details and precision of execution provides his patients with the optimum level of care.